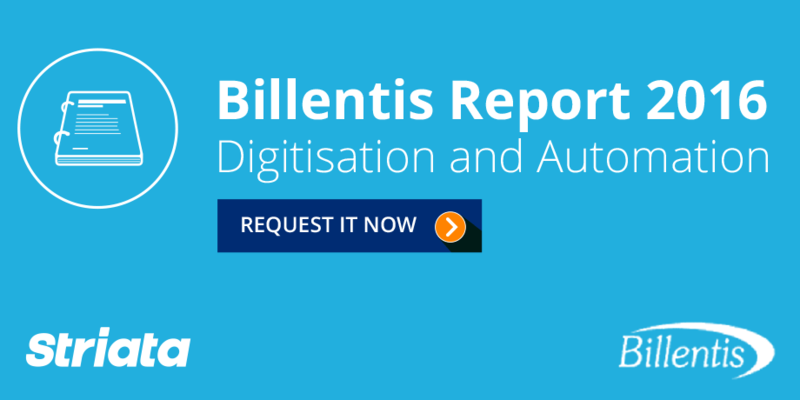 The e-Invoicing / e-Billing 2016 report by Billentis, of which Striata is a sponsor, was released recently. This year the focus is on “Digitisation & Automation.” It is packed with useful information aimed at helping businesses succeed at their eInvoicing projects. 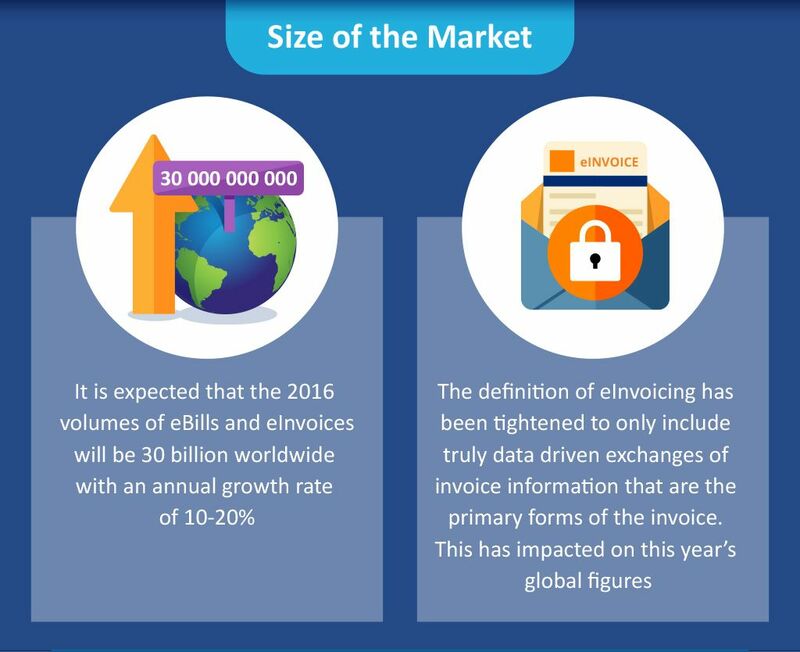 The estimated 2016 volumes of eBills and eInvoices sent and received worldwide is 30 billion, with an annual growth rate of 10-20%. 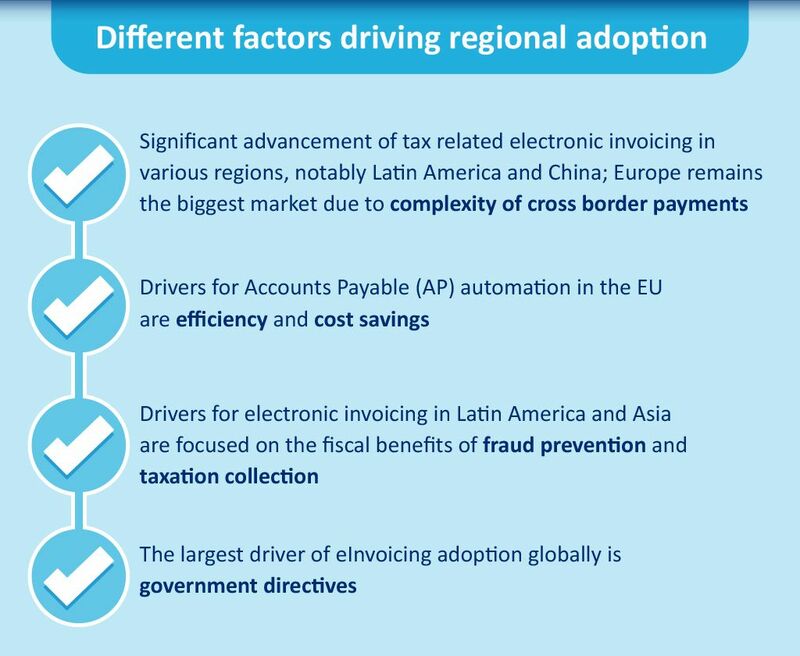 PUSH delivery of invoices has emerged as a mainstream process as businesses of all sizes look to address the invoicing requirements of their full customer base. This represents a shift away from the kind of B2B eInvoicing that evolved from Electronic Data Interchange (EDI). This totally paperless method required both the sender and the recipient to have integrated systems because many pioneers wanted to move directly from paper to data, missing out the intermediate stages along the way. 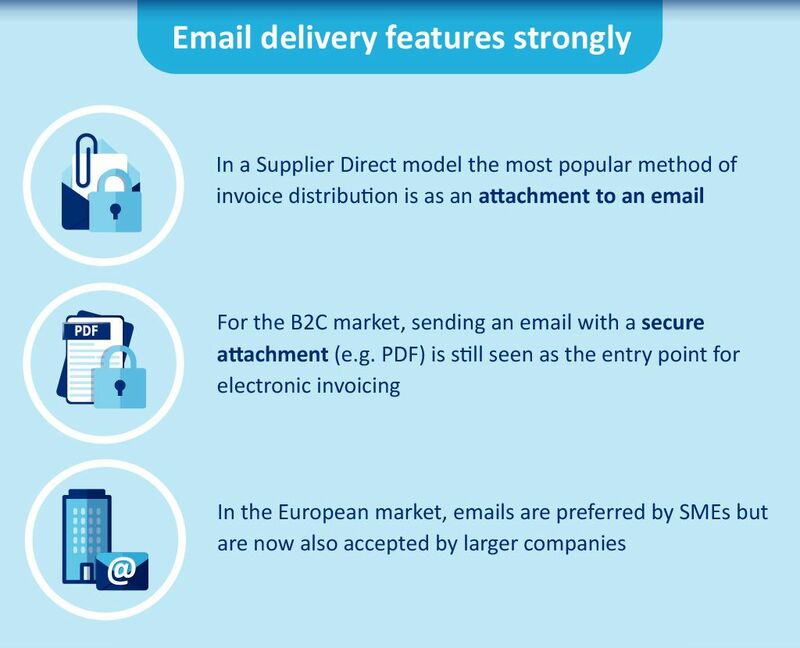 At the time, the idea of sending a PDF by email was not viewed as ‘true’ eInvoicing. This is now becoming the norm as small and mid-sized businesses adopt multilayered PDF as a stepping-stone from paper to fully automated straight-through-processing. The adoption of eBilling portals for consumers has reached a plateau and this year’s report suggests that take up of PUSH delivery fills the ‘paperless gap’ for both businesses and consumers. 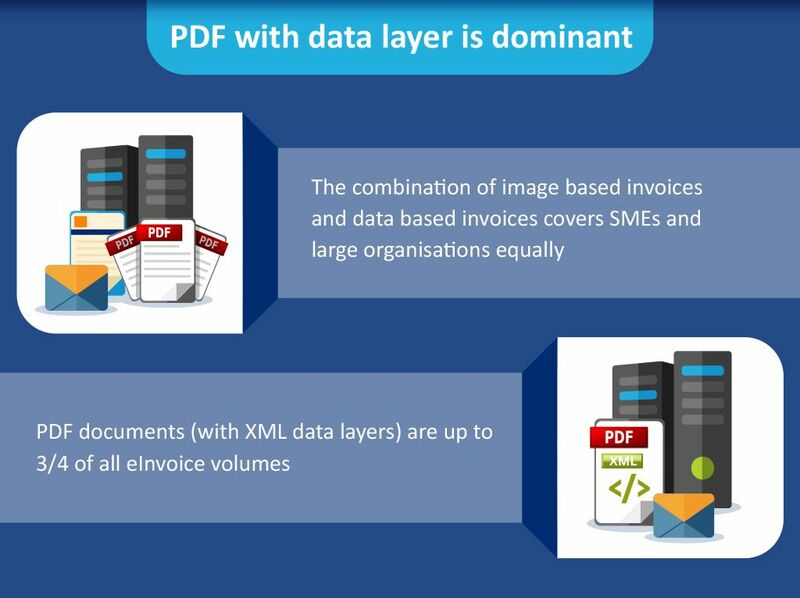 Instead of insisting on data connections to a particular network, bigger businesses are now accepting multilayered PDF as a channel. This in turn is making the eInvoicing networks build PDF processing capabilities into their core competencies.